WELCOME TO IMAGINE ME ACADEMY! Welcome to Imagine Me Academy where children discover all things are possible. 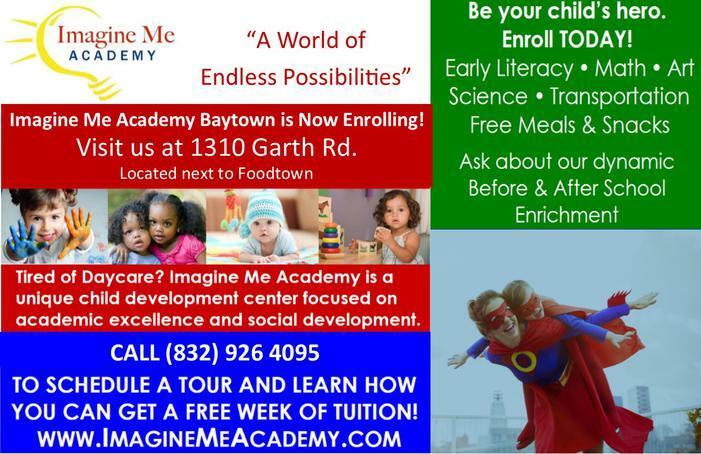 Imagine Me Academy is a unique child development center offering young children a safe, nurturing environment to grow and learn without limitations!